What a night for Pedja! 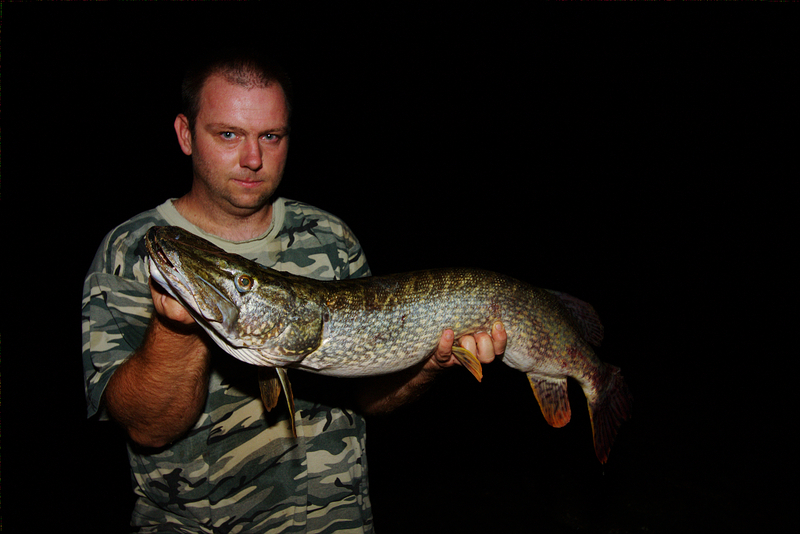 He caught a big mamma at river Sava, a 95 cm long pike (weight almost 7 kg). It is not unusual to catch pike at night in hottest period of the year and this often happens during pike perch spinning at our lakes and rivers. 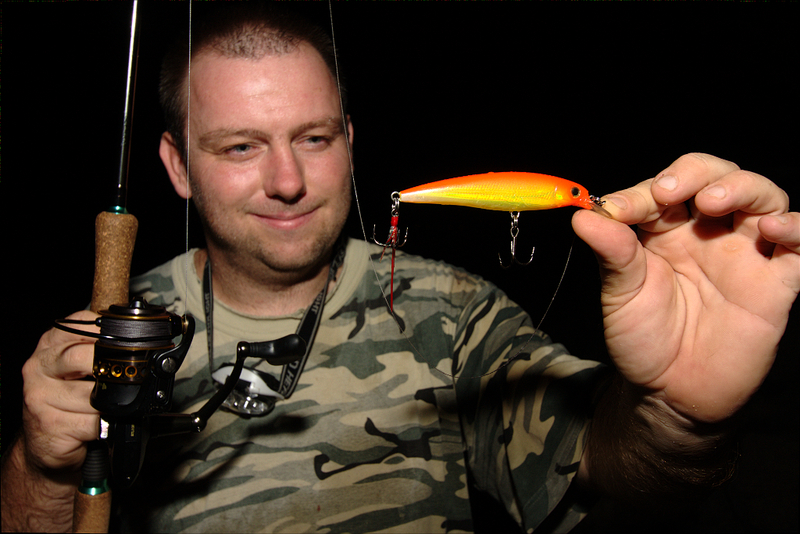 Full moon probably helped this predator to see the lure, Rapala X-Rap in orange color. It is worth mentioning, that earlier that eventing Pedja had another trophy catch - a really big and fat asp of size about 90 cm. Unfortunately, this catch is not taken by camera.